Andorra is made up of 2 massive ski areas, The mighty Grand Valira area including resorts such as Soldeu, Pas Del La Casa, El Tarter and Encamp, then you also have the stunning pistes of The Vallnord ski areas which include resorts of Pal, Arinsal, La Massana and Ordino. 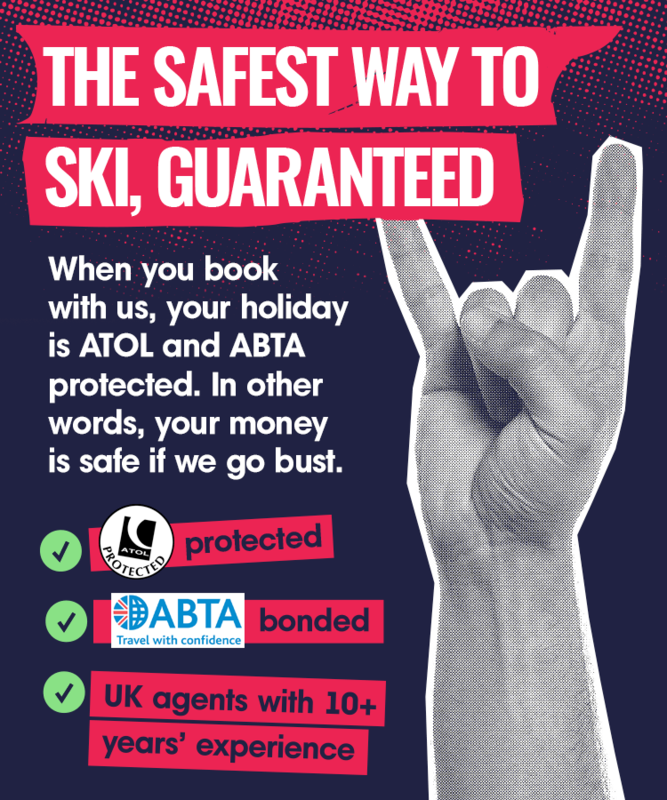 All the areas offer beautiful sunny, well groomed ski runs, extensive lift systems, stunning scenery, extensive choices on accommodation and a fun apres ski. Soldeu and El Tarter is the largest of Andorra's ski resorts, offering over 193 km of piste, best known for its village vibe, with great facilities both on and off the piste and a massive selection of places to wine and dine, lively bars and clubs. Best for beginners and intermediates, groups and families. With English speaking ski school, excellent childcare facilities and a massive choice of non ski activities makes this a perfect choice for everyone, and for the more advanced skier, the All area lift pass means you can also ski neighbouring resorts of Pas Del La Casa and Grau Roig. Pas De La Casa is a purpose built resort offering over 200km off piste, a high altitude resort with masses of choice for beginners, intermediate and advanced skiers, and also a favourite for snowboarders, with 2 huge snow parks and a huge choice of long, wide cruisy runs, perfect for borders. "Pas" is perfect for groups looking for a lively ski holiday, coming alive at sunset and bars and clubs open long into the early hours. Pas suits families and couples too, looking to learn to ski or improve their skills, with one of Europe's best ski schools and excellent childcare options, makes this a fantastic resort to choose even during school holidays, regardless of taste or budget, and of course you can ski neighbouring Soldeu and El Tarter on the all area lift pass. 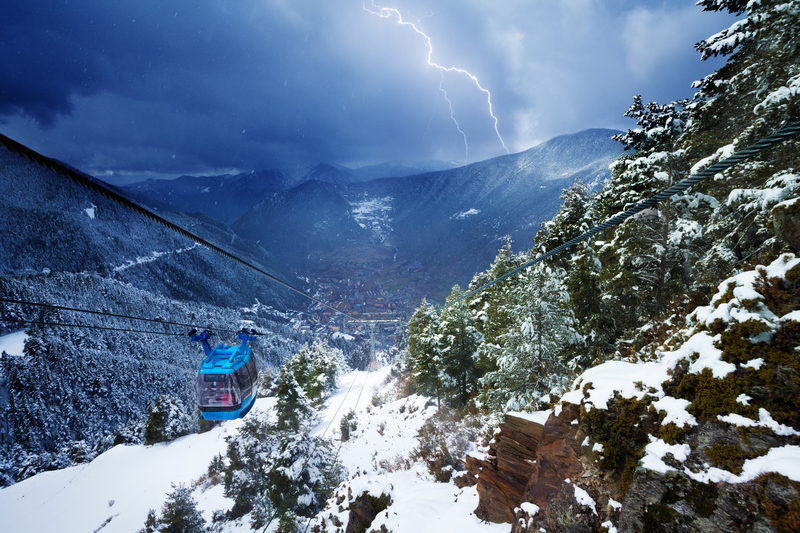 To view the resorts and featured deals in Andorra Click Here.